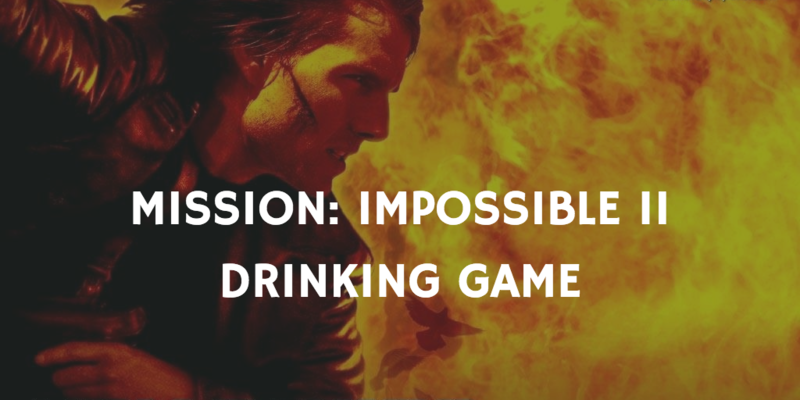 Your mission, should you choose to accept it, is to play these Mission: Impossible Drinking Games! 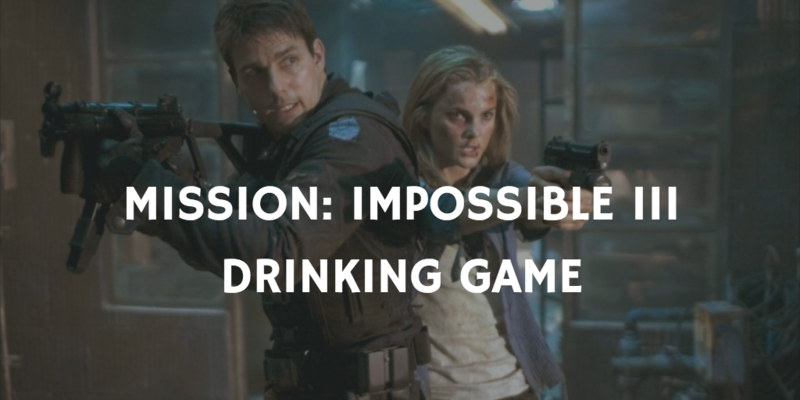 There has never been, nor will be, an action star that can match Tom Cruise. There. 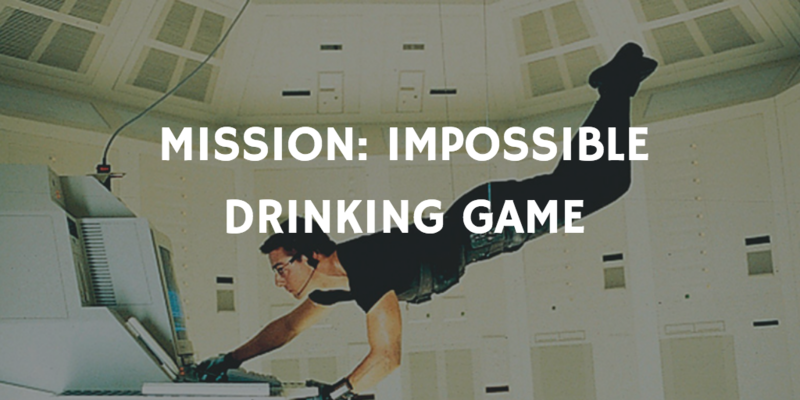 We said it. 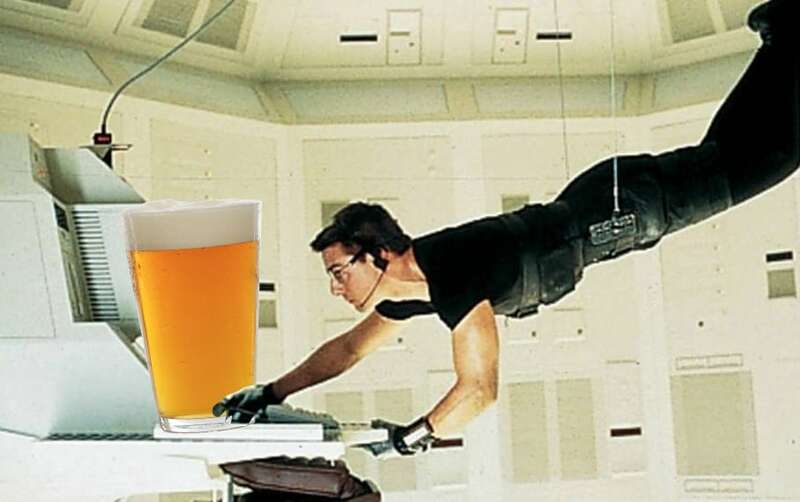 That’s actually him hanging off of that plane. And guess what? He did eight separate takes. 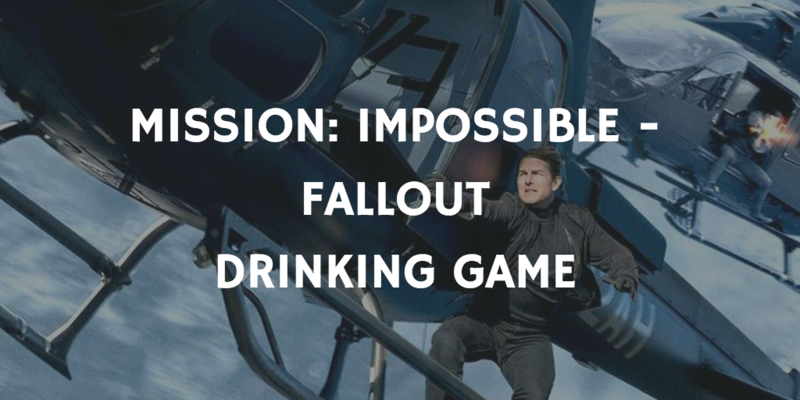 With the possible exception of M:I 2, the Mission: Impossible series has managed to get better with every new entry, an extremely rare feat for a blockbuster action series. 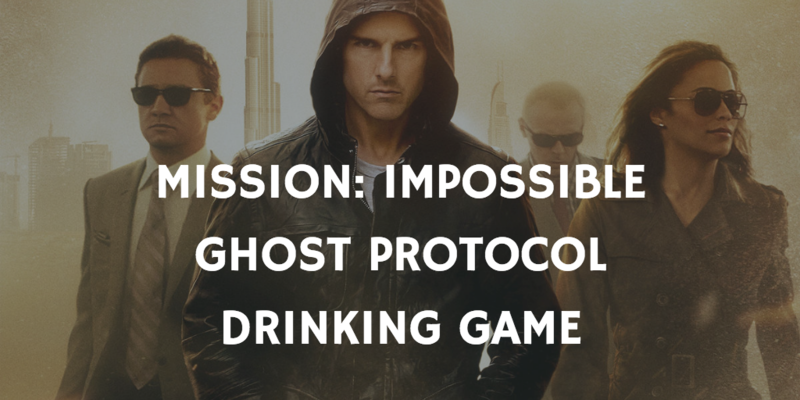 With jaw-dropping stunts, action, and Tom Cruise’s fearless and committed portrayal of international spy Ethan Hunt, it’s a film series that is sure to hold the test of time. 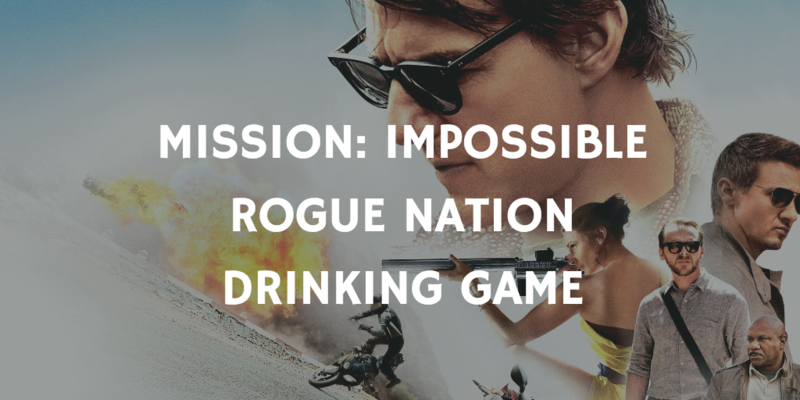 We can’t wait to see where Cruise runs next.